Lovely hosts, excellent location, fantastic rooms and great local vibe. We loved our stay. Everything! 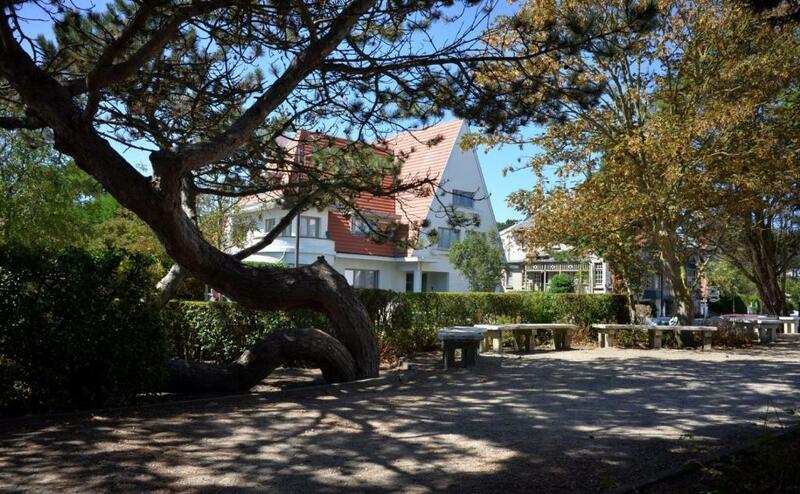 Great location- a few minutes to beach and tram/ town. Immaculate accommodation and such helpful and generous hosts. 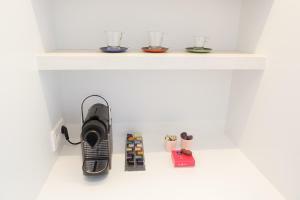 Three ways to make coffee in our studio- Nespresso machine, filter coffee machine and a kettle! We will definitely return to Villa Emilia. 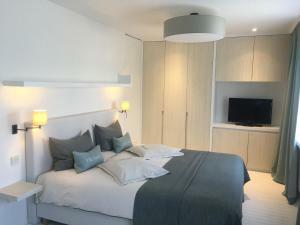 Great location, friendly owners, beautiful, spacious and modern room (‘suite’), nice extras such as nespresso machine with fresh capsules every day, complimentary chocolates and toiletries, daily cleaning with fresh towels, super comfy and wide bed. we've had a fantastic stay at Villa Emilia. From the first minute the holiday starts with the warm welcome from the hostess at the Leonidas shop (Belgian chocolates!) just 20 meters away from the accomodation. you get all the information you need and we also received a ticket for free ice from the australian ice, which was very nice (it was very hot weather). the room we had was a perfect translation for peacefulness. 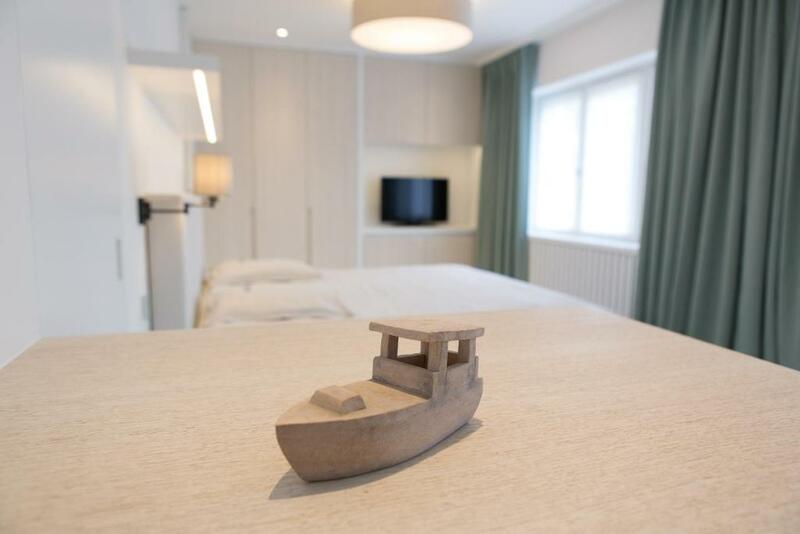 It was a beautiful room in a "sea-theme" with all the facilities you need. You have the option to get breakfast, I would surely recommend it! you get the breakfast outside your room on a little table (one table for each room) so you can have a very nice breakfast at your own room. PS. Thank you for the extra we asked for, my girlfriend really enjoyed it!! L’appartement est équipé de tout comfort. Les hôtes très accueillants et attentionnés. Un réel plaisir d’y séjourner. Tout et surtout l'accueil plus que parfait et le sens du commerce de Mélanie. Petit déjeuner au top et très à l'écoute du client. Die Zimmer sind sehr gemütlich und maritim eingerichtet. Alles ist neu und wunderbar sauber. Man merkt, dass die Inhaber sehr viel Wert darauf legen, die Zimmer gepflegt zu halten. Das Frühstück war auch wunderbar. Es steht morgens ein reichlich gefülltes Tablett vor der Tür mit allem was das Herz begehrt. Lock in a great price for Villa Emilia (Adults Only) – rated 9.6 by recent guests! 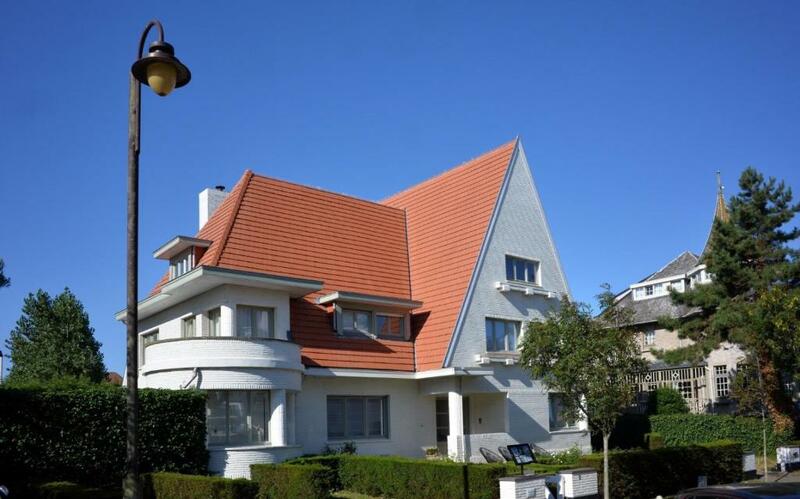 It is a Normand villa that is located 900 feet from the beach. Every room includes a flat-screen TV. You will find a Nespresso coffee machine in the room. Each room has a private bathroom equipped with a shower. Villa Emilia features free WiFi throughout the property. 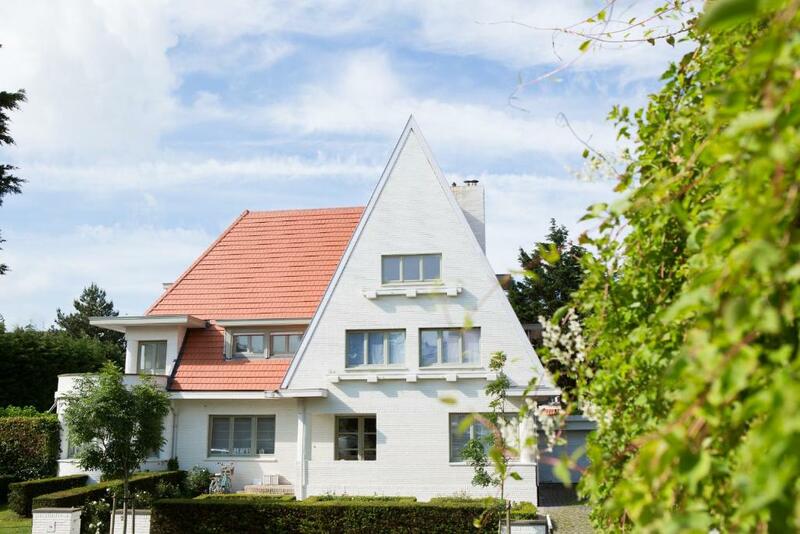 Knokke-Heist is 11 mi from Villa Emilia, while Domburg is 29 mi away. 뀐 Located in the top-rated area in De Haan, this property has an excellent location score of 9.8! When would you like to stay at Villa Emilia (Adults Only)? 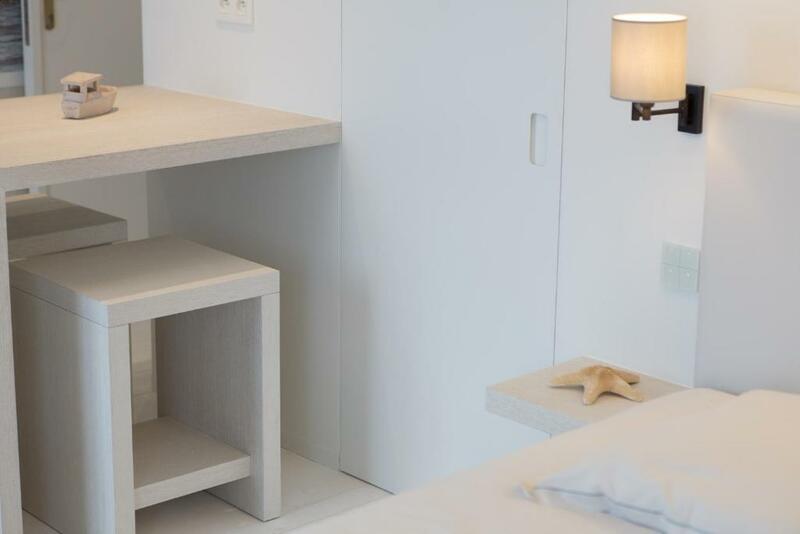 This suite has a mini-bar, dining area and electric kettle. This studio features a kitchenware, mini-bar and electric kettle. This double room has a mini-bar, dining area and electric kettle. House Rules Villa Emilia (Adults Only) takes special requests – add in the next step! Please inform Villa Emilia (Adults Only) of your expected arrival time in advance. You can use the Special Requests box when booking, or contact the property directly using the contact details in your confirmation. Although the room was huge (more like a two-room apartment - ours was the ‘suite’ S1), there were no self catering facilities. There was a mini fridge and nespresso machine as well as cups and glasses but no plates, knives or forkes. I realise there is a separate apartment with a fully furnished kitchen, but this place was certainly large enough to hold a microwave and some basic crookery and cutlery so people could make their own breakfast or snacks - seemed a bit of a waste of space! Also, lots of storage units, definitely more than needed, but no hooks for towels and too few coat hangers. A little attention to these practical details would make the place perfect. nothing, it was perfect for us. we are sure to go back.